With just a day to go for Super Bowl, the official Youtube TV app has landed on Apple TV giving subscribers an opportunity to try out the service and experience the best of cable entertainment. The app was first unveiled in a banner ad on the Apple TV with a coming soon logo. When Google used the words Coming Soon, most would have assumed that it might land within a couple of weeks and will compete in the already crowded space. It was a pleasant surprise when the app landed in the store within a couple of hours and those who heavily invested in the Apple ecosystem finally has the chance to checkout what a competing service provider has to offer. Besides, there is no television channel subscription services being offered by the Cupertino company and it makes sense to allow Youtube to get on board so that there is more content to watch. 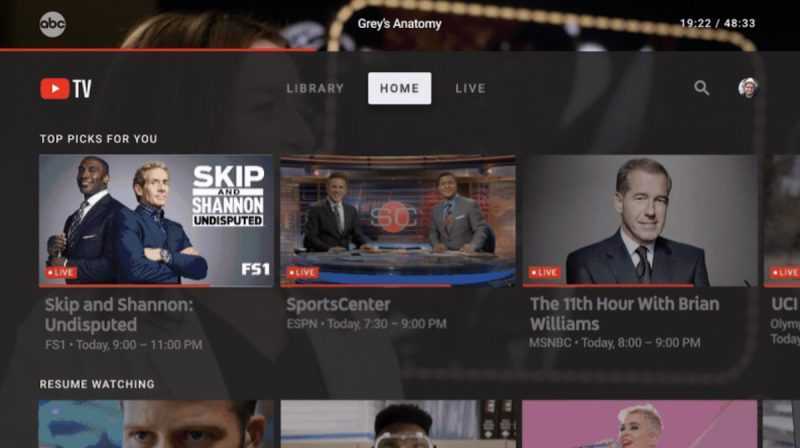 The people behind the Youtube TV wants everyone to know that a new app has landed and it is being featured with a very prominent banner on the Apple TV. For those of you who were planning to check out what they has to offer, this should be a good time to do so. The subscription costs about $35 a month and it will give you access to a range of television channels including CW, USA, Disney, ABC, CBS, Fox and most popular television channels that you would expect from their service. A total of 40 channels are being offered as part of the subscription which includes news and sports, which is what most subscribers would expect when they pay $35 a month. Some of the perks the service provides include unlimited DVR storage space to record all your favorite content to watch them later, watch all subscribed content out of United States when you are travelling and it also includes exclusive content from Youtube Red. The paid version of Youtube would normally cost $9.99 which is bundled along with the $35 per month package. The famous Super Bowl event is all set to take place on Feb 4th Sunday and Youtube TV getting launched on Apple TV just two days earlier indicates that they want to tap into the market to find subscribers who want to watch the game. 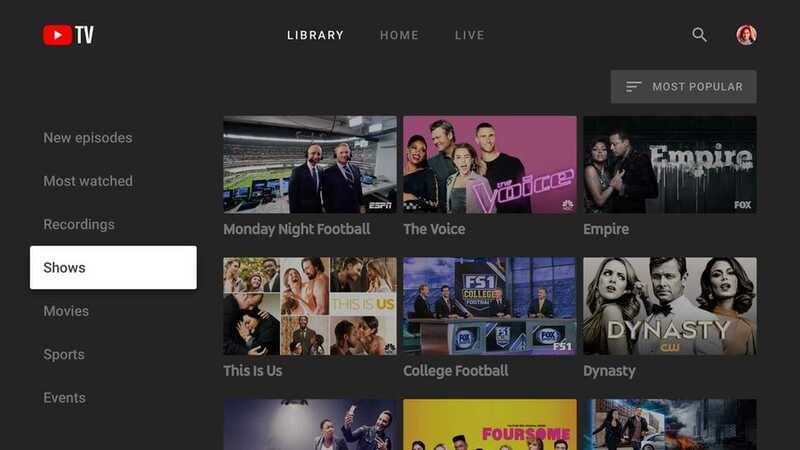 Youtube TV was recently launched on Roku devices and is expected to be made available on all major devices in the near future. Apple TV seems to be a good start for their expansion. Previous Previous post: Slash Drops Standalone App on Watch,Is Apple Watch Dying?